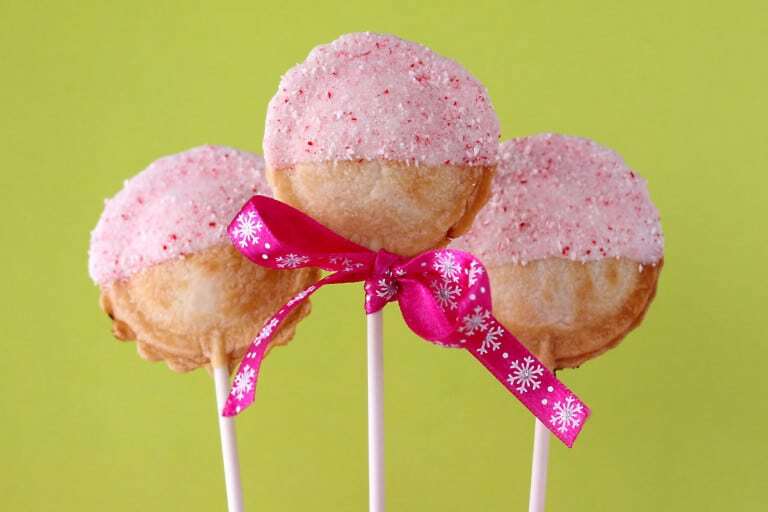 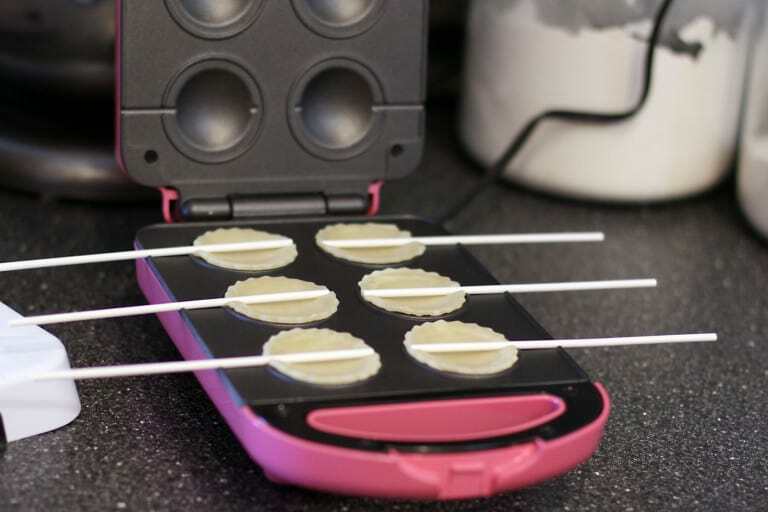 Babycakes Pie Pop Maker is an electric pie pop machine that can make pies with treat stick (upon your choice) in just 4 minutes. 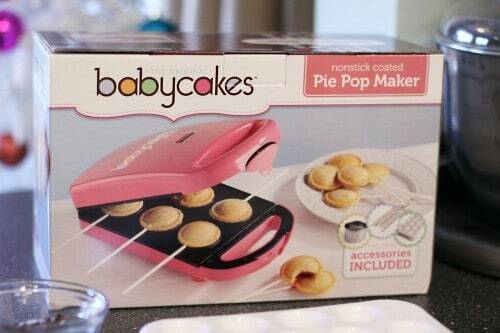 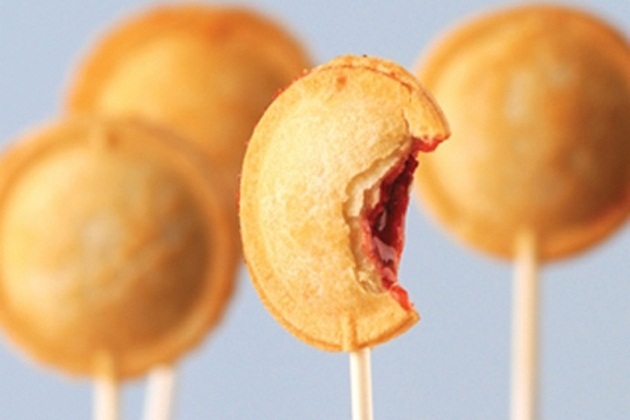 Babycakes Pie Pop Maker comes with a stainless steel crust cutter, a pie pop stand and of course the machine itself. 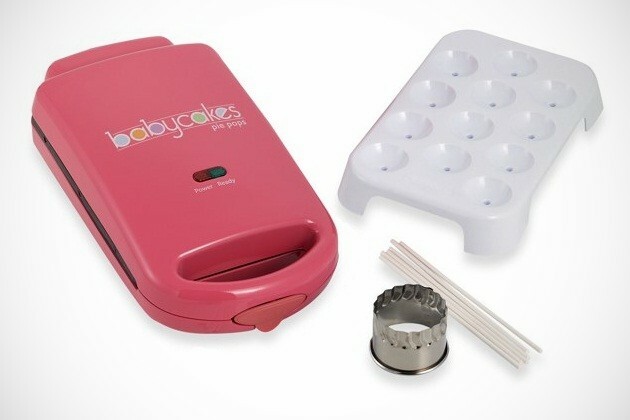 Amazon sell here (25$).